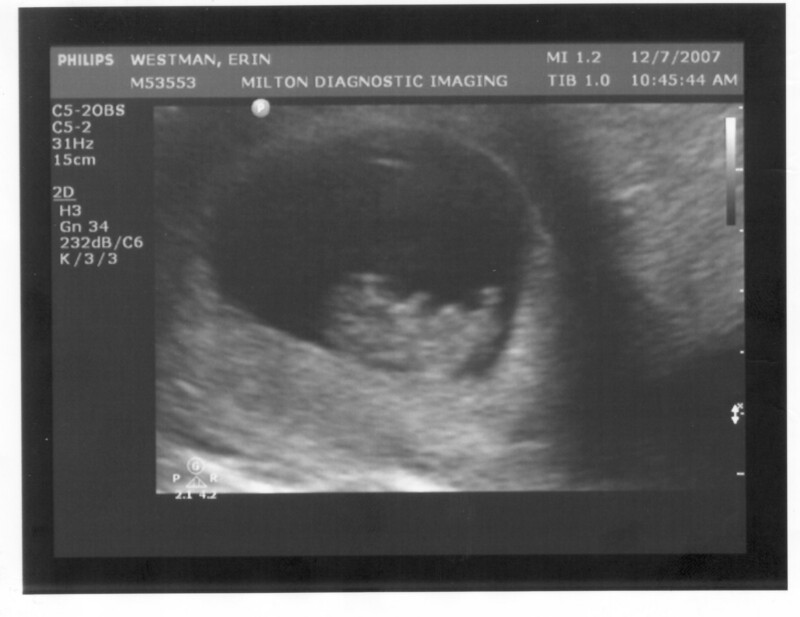 I'm just reposting here the full scan of the ultra sound, same as the one on Friday, just less flash related glare. We did just about everything you can imagine, seeing friends, family, office party, shopping, cleaning, playing games, knitting, just the works. Friday's Fighting Bears, AKA The Golden Compass, was pretty kicking. A little more adult then PG should allow, but I'm mature enough to see two bears kick the ever living daylights out of each other.